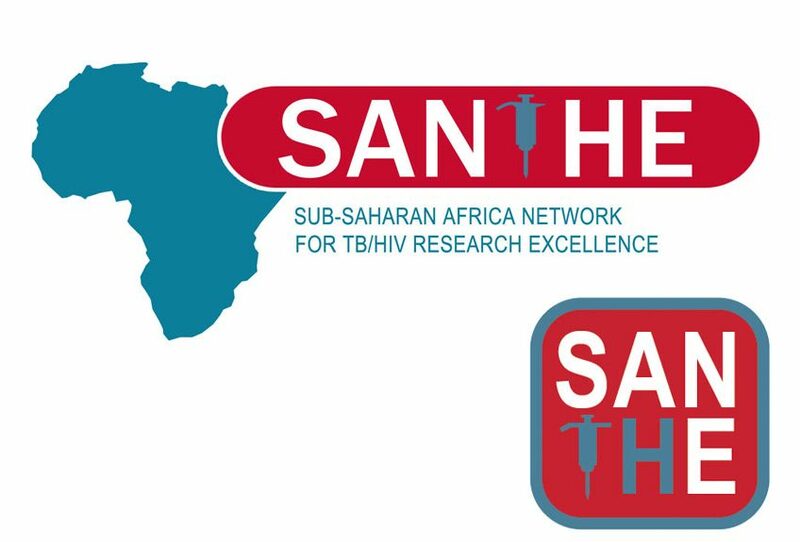 Logo created for the Sub-Saharan Africa Network for TB/HIV Research Excellence, a project funded by the Wellcome Trust. 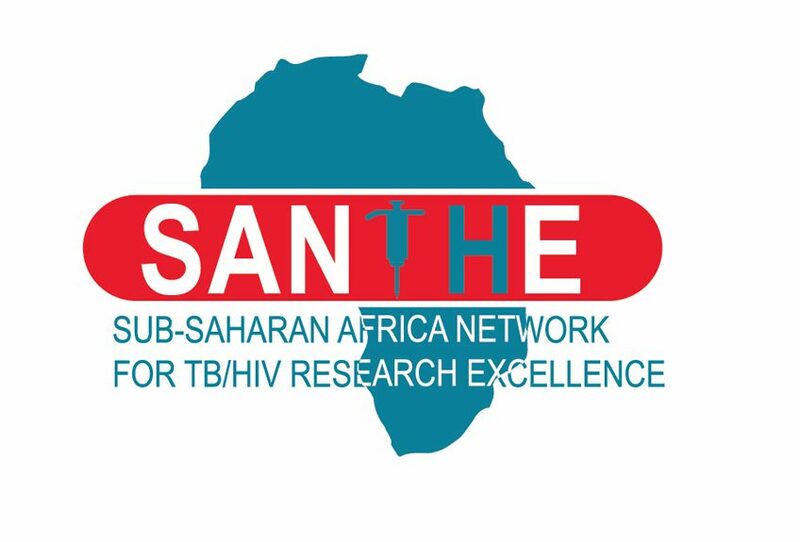 The client wanted a bold logo which represented the African continent and alluded to the research activities, including the inclusion of a pipette as the “T” in Santhe. I developed various versions of the logo: vertical, horizontal and a small square for use on social media.